love love love window treatments. I’m so picky about what I need for window treatments so I haven’t had any installed in my apartment! 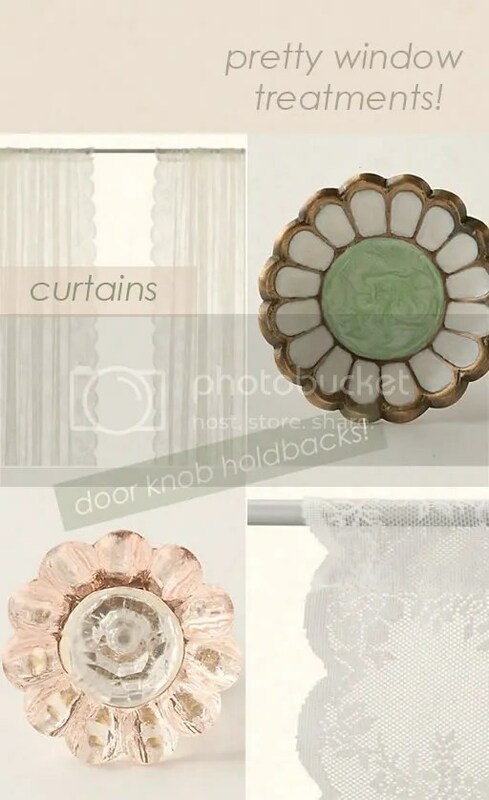 I found a cute pair of curtains at Ikea today and I think I want to use little door knobs as the stay backs! What do you think? Previous Previous post: new orleans!